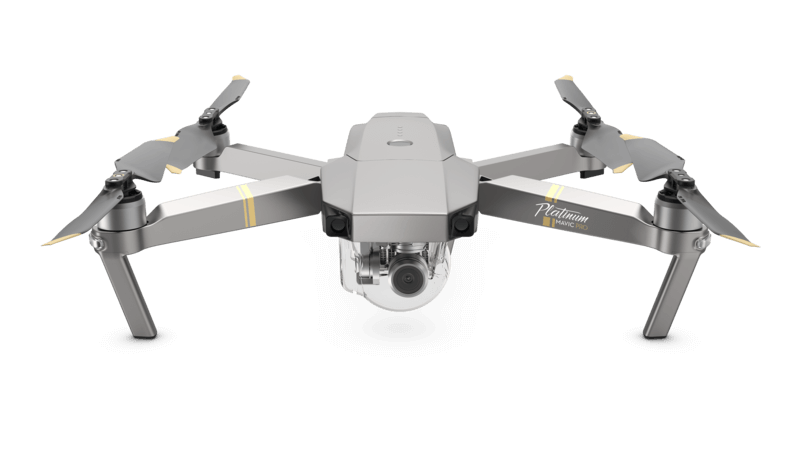 August 31, 2017 – DJI, the world’s leader in civilian drones and aerial imaging technology, has introduced two new drones, the Mavic Pro Platinum and Phantom 4 Pro Obsidian and announces the ‘Sphere’mode for the Spark at IFA 2017 in Berlin. Spark is an easy-to-use, fun-to-fly mini camera drone that lifts off from the palm of your hand to capture and share those special moments on the go. Spark is the first consumer drone that users can control by hand gestures alone, whether it's sending it up and away, taking a selfie or shooting a video, or calling it back. 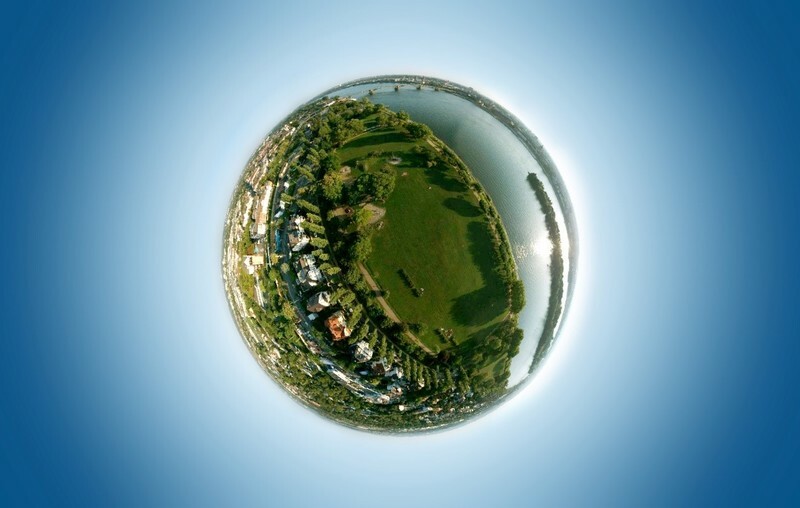 With the newly introduced Sphere mode in the Panorama photo feature, users now have more ways to enjoy the Spark and can easily produce a panoramic photo with a fisheye lense effect. This ‘Sphere’can then be shared directly to social media sites, some of which already support interactive images. The new feature will be included soon in the forthcoming DJI GO 4 mobile app and Spark firmware updates. 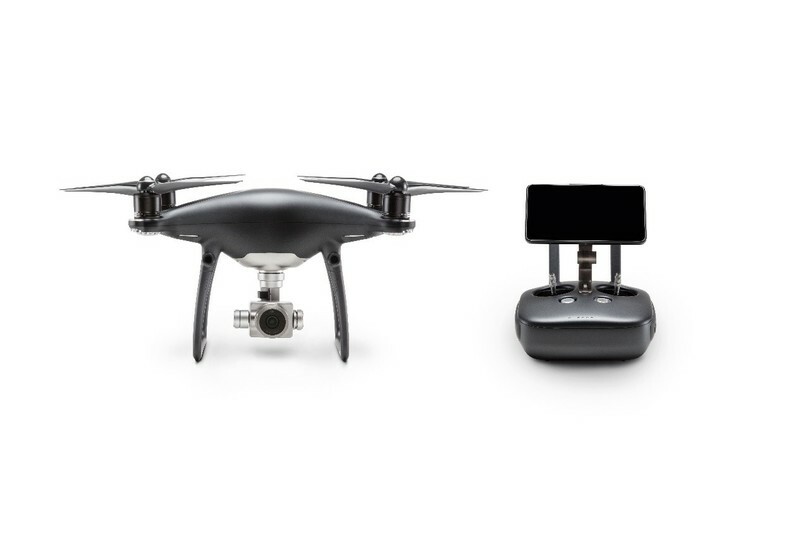 Visit the DJI booth at IFA to experience the new devices and see DJI’s entire lineup of handheld and aerial imaging products. Located at Messe Berlin inside Exhibition Hall 3, Level 2, Booth #105, the DJI booth is open daily from 10:00-18:00, Sep 1st-6th.